The days of using a plastic card to prove your identity are numbered, as advances in security technology are making it increasingly easy to identify a person using only biometric information. 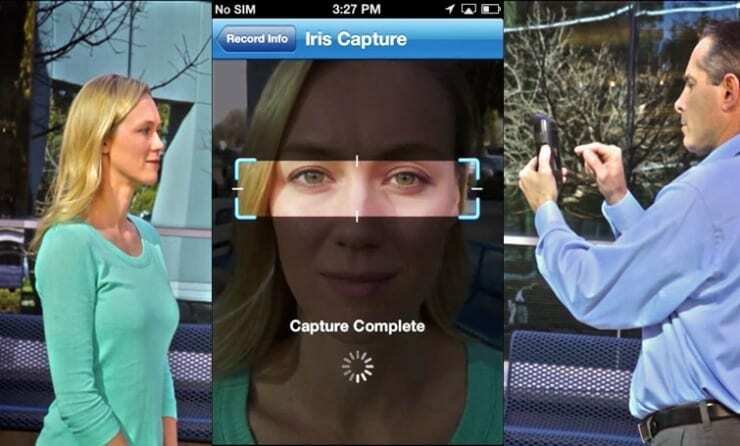 Now, a new smartphone accessory promises to put the power of biometric security in the hands of anyone with an iPhone. The AOptix Stratus allows you to analyze a person’s iris, face, fingerprint, or voice to determine their identity. Combined with the company’s iPhone app, the device allows you to create a biometric database of the people you scan using the iPhone’s camera, microphone, or a special fingerprint panel on its surface. Available for models of the iPhone from the iPhone 4 and up, the device is being marketed as a solution for border management, national and civil I.D. programs, disaster relief and healthcare. At present, the company is offering the app for $199, with the hardware component priced separately according to client.